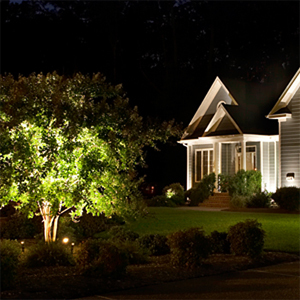 Summers Irrigation Landscape lighting of walkway, driveway, plants and building. 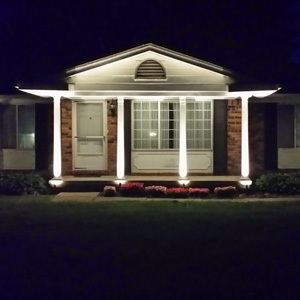 Lights don't simply turn on and off. 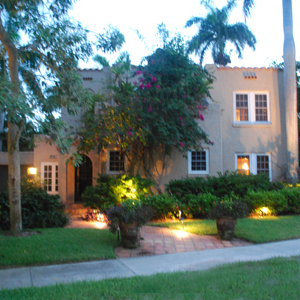 Summers Irrigation Landscape and Waterfall with lighting and a elegant Pond. Summers Irrigation uses modern technology and innovation into our products guides you along a sustainable path and brighter future. 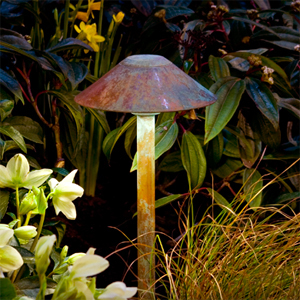 Customize the finish of your copper and brass fixtures with a rustic green or brown patina. 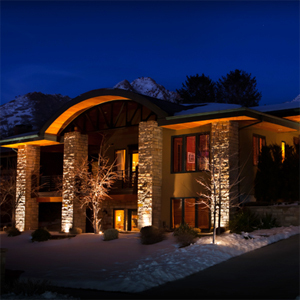 Choose from Summers Irrigations's large selection of fixtures. 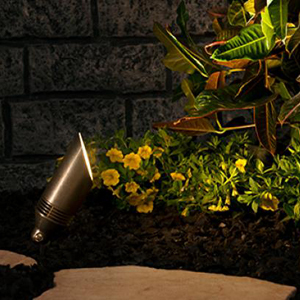 Summers Irrigation has a wide selection of ground, building and plant lighting gixtures to choos from. 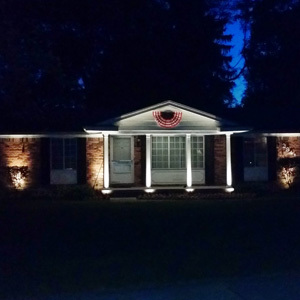 LED based landscape lights provide a number of distinct efficiency and practical advantages. 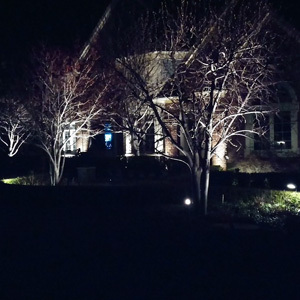 Utilizing "UP" lights in a landscape lighting system design can add a tremendous amount of texture, contrast and interest. 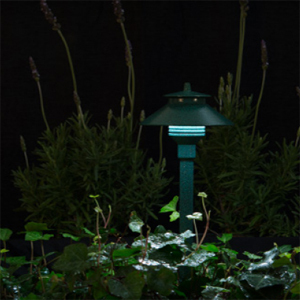 FX provides a highly efficiency LED up light for virtually any outdoor application or effect. 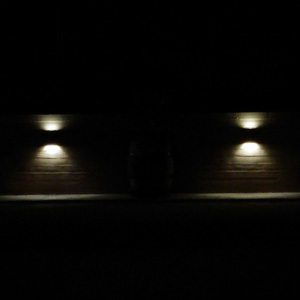 Seamlessly integrating "WALL" Lights into outdoor lighting can not only enhance safety, and define edges. 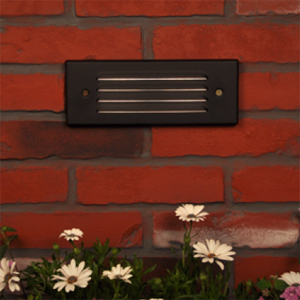 -Ask Summers Irrigation to see your many styles.